Khaitan Winding Wire Pvt. 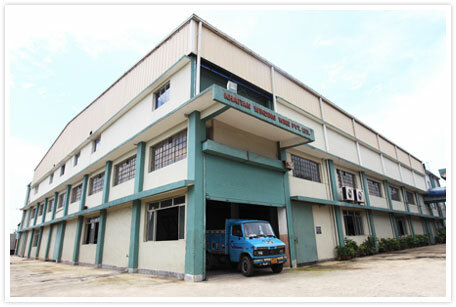 Ltd. (KWW) was setup in the year 1995 for manufacturing of Magnet Wire. The other products include Winding Wire made of copper – round & rectangular strips, paper insulated copper strips, bare copper wire, copper tapes, copper flats, bunched copper wire and more. The company was promoted by Mr. Ajit Kumar Khaitan and Mr. Pradeep Kumar Khaitan. KWW is one of the leading manufacturer of winding wire in India and uses the best available Skilled manpower and foreign technology to ensure best quality of end product. The current installed capacity of KWW is 4000 MT/annum. Winding wire is produced as per IEC, IS, BS, NEMA standard. Our customers are based all over India and includes Large & medium Electrical equipment manufacturers and retailers for replacement/repairing sector.